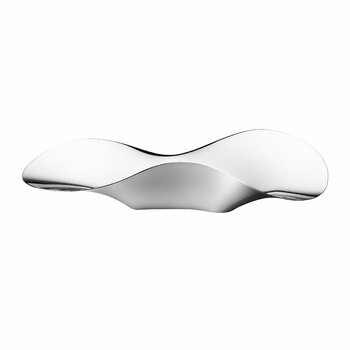 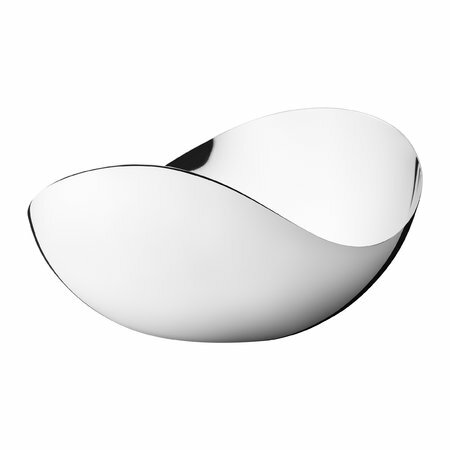 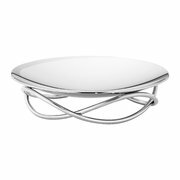 Infuse your home with the nature inspired elegance of this Bloom bowl from Georg Jensen. Designed by multi-award winning designer Helle Damkjær, this bowl is has a delicate organic shape inspired by cherry blossoms. 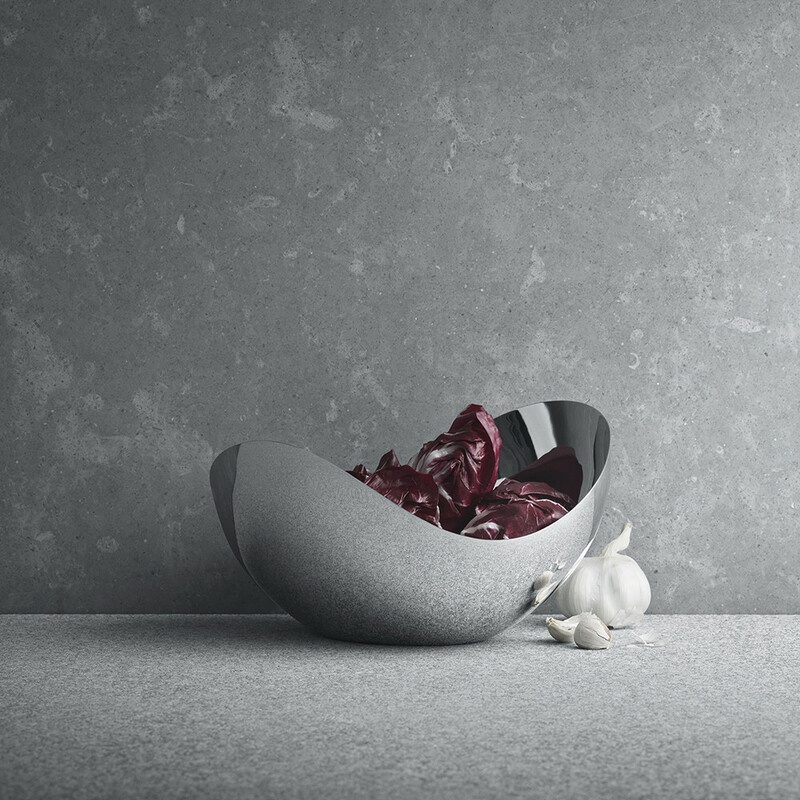 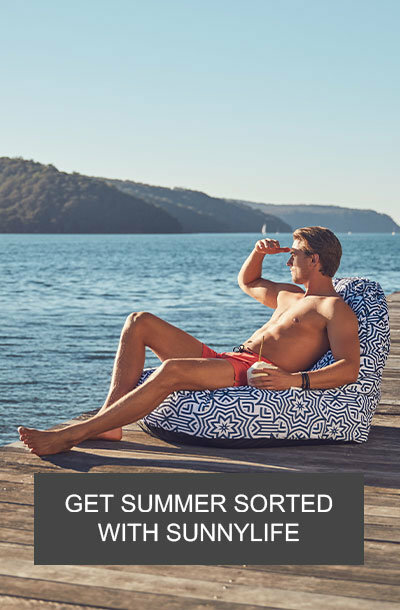 Place your fruit within or simply use as a decorative piece. 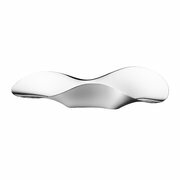 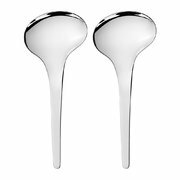 Made from stainless steel with a mirror finish, this bowl is available in two sizes along with more items in the Bloom collection from Georg Jensen.